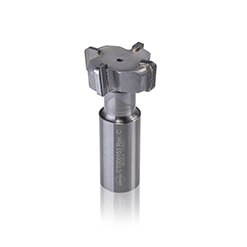 Clortech offers a wide range of award-winning, competitively-priced milling tools of the highest quality for all your most demanding machining applications. Every stage of our in-house production is rigorously controlled by expert technicians to ensure that we consistently meet the high standards that our clients have come to expect. Our industry-best selection of milling tools includes Taper Ball End Mills, Radius End Mills, Long Reach End Mills, T-Slot Cutters and Special End Mills. We can also custom fabricate tools for your specific milling applications. Our team of experts ensure that all metal cutting tools we produce are designed to perfection. Get the efficient performance you need, no matter the application you need it for. Our Taper Ball End Mills are perfect for your precision molding applications. Discover unmatched heat resistance and lightning-fast cutting speeds. Radius End Mills from Clortech are designed to boost productivity and cut costs. Our radius design prevents chipping for a long-lasting tool that you can rely on. Perfect for aluminum cutting applications, our Long Reach End Mills are designed to produce the least amount of chatter and vibration possible. Cutting T-Slot has never been easier or more efficient with our world-class T-Slot Cutters. Get the best surface finish possible, every time. Need Special End Mills for a specific metalworking application? Our innovative team can custom design end mills that perform exactly how you expect them to. Why choose Clortech milling tools? Choosing Clortech for your milling needs means choosing a company with over 30 years of industry experience and the flexibility needed to adapt to the needs of its clients. You can expect a personalized service from a highly-trained staff that has the know-how required to provide professional tooling services for every need. 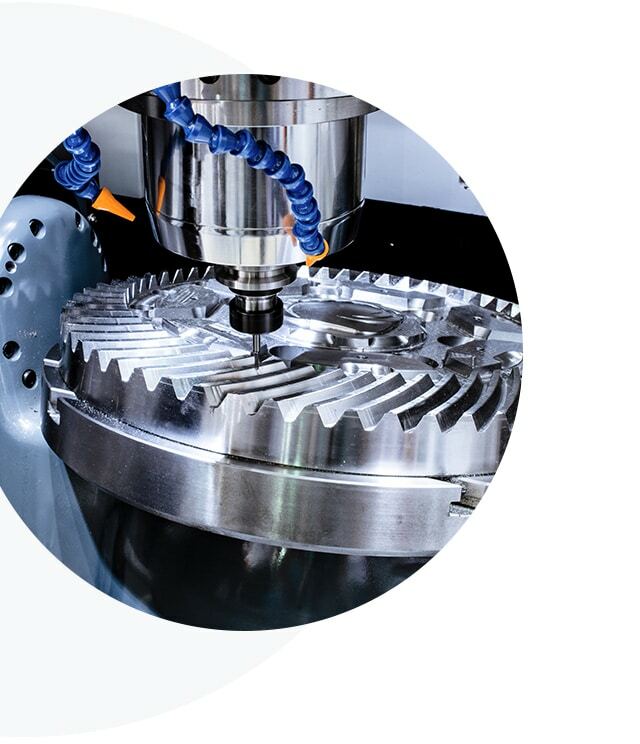 Do you have any questions about our milling tools or other services? Want to discuss your specific milling needs with our technicians? Don’t hesitate to contact our team of experts today.